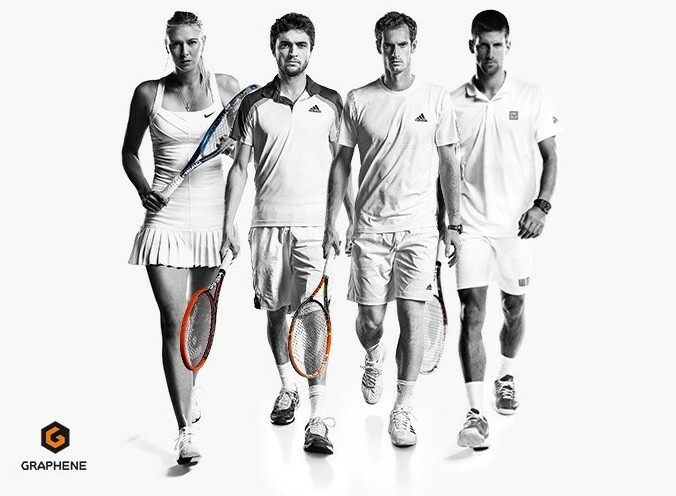 Calling all tennis players! Do you want an easy way to track the way you play each game? The experts at Babolat have been working hard over the past decade to create the Babolat Play racquet that will let you know just how good your backhand has gotten since last season, among other things. Yahoo Sports recently detailed this exciting breakthrough in sports technology that allows players to get ‘connected’ with the new racquets, which “will feature data-collecting sensors in their handles”. Professional tennis players like Rafael Nadal and Li Na are already fans of this innovative piece of equipment. 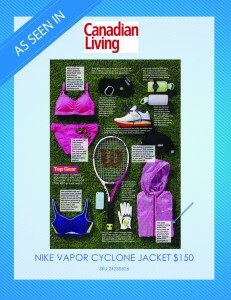 The Babolat Play will arrive at Sporting Life in late June of 2014 and is expected to sell for $449.99.